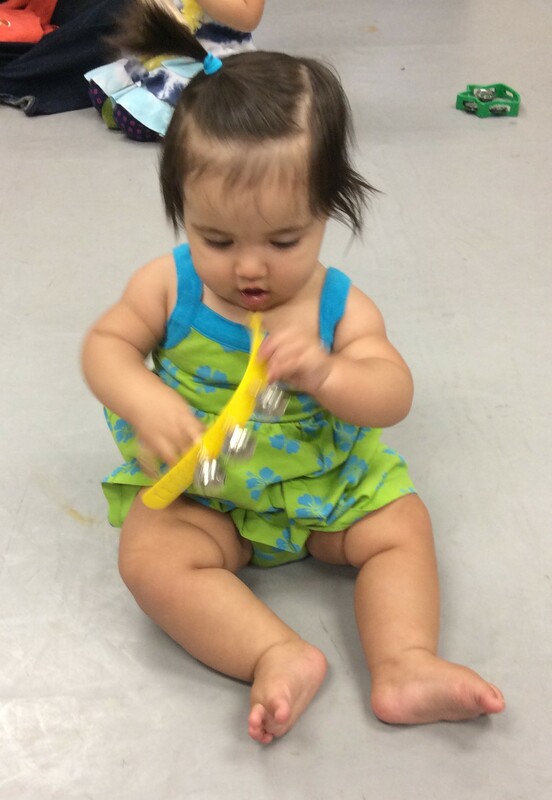 Music Together® is a popular and highly commended Early Childhood Music Enrichment program for infants, toddlers, preschoolers and the adults that love them. Music Together helps families rediscover the joy and importance of informal musical play and experience. New semesters begin in September, January, March, and July. Please see Schedule for times and locations of classes. Registration for the Winter 2019 session is now open. We are excited about offering Family classes at our new location in Litchfield Park. Class will be held at Saint Peter’s Episcopal Church at 400 Old Litchfield Road, Litchfield Park 85340.